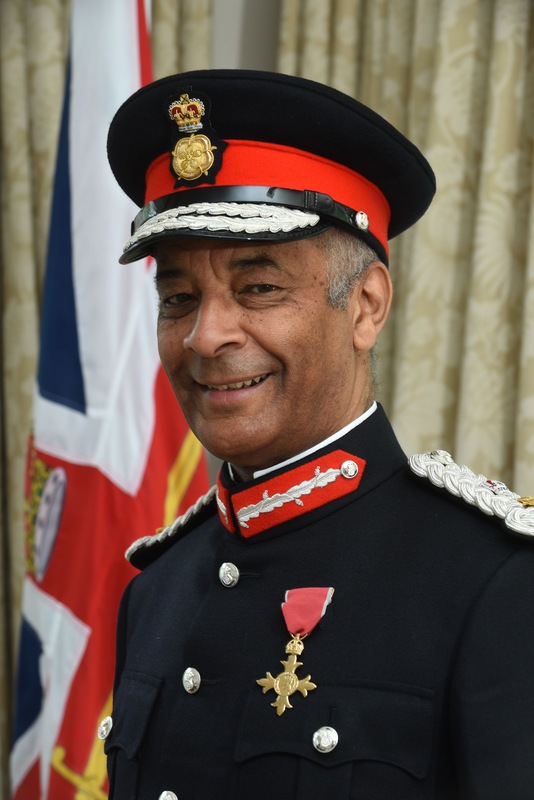 HM Lord-Lieutenant of Greater London, Sir Kenneth Olisa, is the first black Briton to be appointed as Lord-Lieutenant of Greater London: the position means that he is the Queen’s personal representative in the city. The Lord-Lieutenant supports the Monarch and the Royal Family in Greater London, and in addition, acts as a bridge-builder, connecting individuals, organisations and social networks, to enhance Londoners’ sense of belonging and therefore, increase social inclusion within the capital. This ties in perfectly with the Lord-Lieutenant’s role as patron of School-Home Support (SHS), as does his personal motto – “Do well; do good”. In 2016, Olisa was named the most influential black Briton by the Powerlist, beating high profile figures such as Sir Lenny Henry, Baroness Doreen Lawrence, Lewis Hamilton and Mo Farah to the position. We look forward with working with him to achieve our goal of raising the aspirations of vulnerable children in the capital. “The work of School Home Support resonates strongly with my strategy as Lord-Lieutenant of Greater London to build bridges for a fairer London. They build a bridge between home and school; supporting disadvantaged children who experience home-based issues such as poverty and poor housing so that they can make the most of their education. 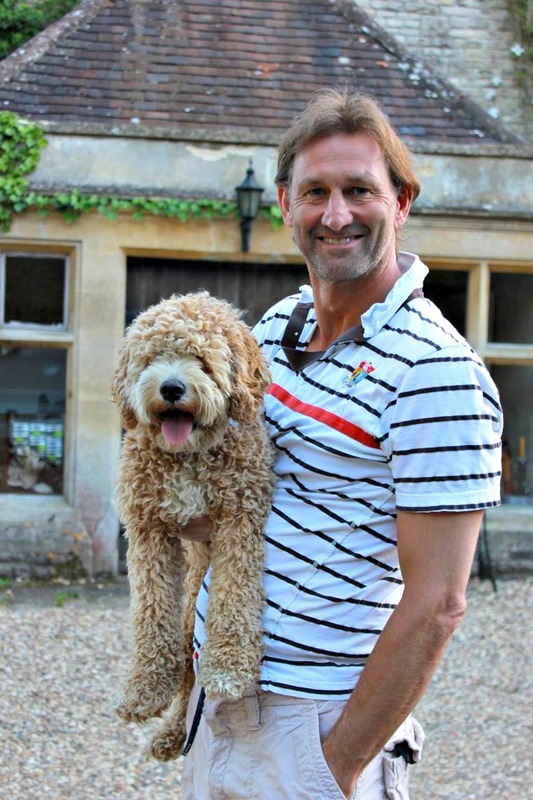 SHS charity patron, Tony Adams MBE, is a former football player and captain for Arsenal and England. He was born and raised in Romford and Dagenham; areas where SHS has carried out its work for decades. Showing the world that you didn’t have to come from a privileged background in order to achieve great success, he has been an inspiration to children throughout and beyond his sporting career. “A few years ago, I attended one of School-Home Support’s open days in Barking. I did so because I was working in Azerbaijan at the time, and I had come home to see worse conditions in the borough I was brought up than in Azerbaijan. The fantastic work that School-Home Support has been doing for over thirty years helps children in the borough and beyond who are living in these conditions. This is an area which is very close to my heart; I grew up and went to school in Dagenham before being signed to Arsenal Football Club at the young age of 16. I was one of the lucky ones, but many young people in Barking & Dagenham and across the UK are growing up with low aspirations and limited opportunities. These children and young people might play truant, have difficulty concentrating in class or become excluded for bad behaviour or poor attendance. The fact is – the majority of these youngsters are experiencing complex problems at home and school which lie behind their behaviour. A child may be being violent towards other children in school as a result of witnessing domestic violence at home; another can’t concentrate because he hasn’t had breakfast or a good night’s sleep – he’s having to sleep on the floor because his family can’t afford a bed. A young person might not be going to school at all because she’s afraid to leave her alcoholic mother alone at home and wants to try to stop her drinking. I’m in a unique position. I relate to the children SHS supports, and I also relate to some of the parents – my struggles with alcohol have been widely documented, and I know how hard it can be to cope, Above all, I relate to SHS – because I too want to make a difference.